Just looking at the Pacific Northwest’s many verdant forests and fields, it may be hard to imagine the intense work it took to transform the region into the agricultural powerhouse it is today. Much of this labor was provided by Mexican guest workers, Tejano migrants, and undocumented immigrants, who converged on the region beginning in the mid-1940s. 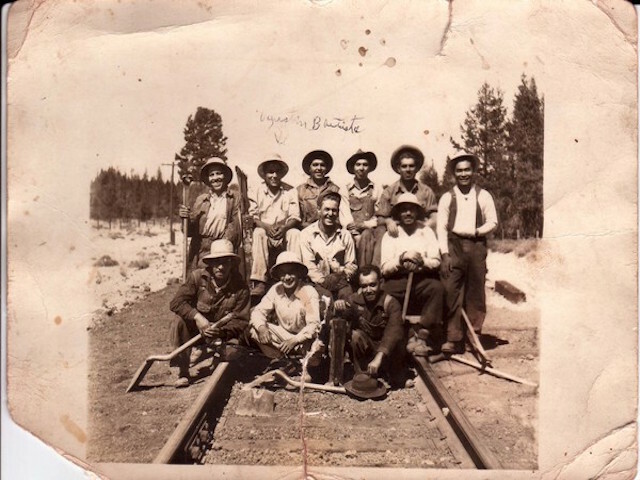 Of Forests and Fields tells the story of these workers, who toiled in the fields, canneries, packing sheds, and forests, turning the Pacific Northwest into one of the most productive agricultural regions in the country. Employing an innovative approach that traces the intersections between Chicana/o labor and environmental history, Mario Sifuentez shows how ethnic Mexican workers responded to white communities that only welcomed them when they were economically useful, then quickly shunned them. 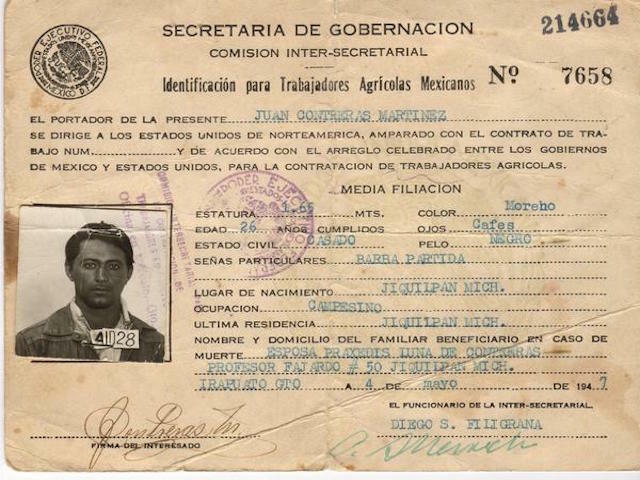 He vividly renders the feelings of isolation and desperation that led to the formation of ethnic Mexican labor organizations like the Pineros y Campesinos Unidos Noroeste (PCUN) farm workers union, which fought back against discrimination and exploitation. 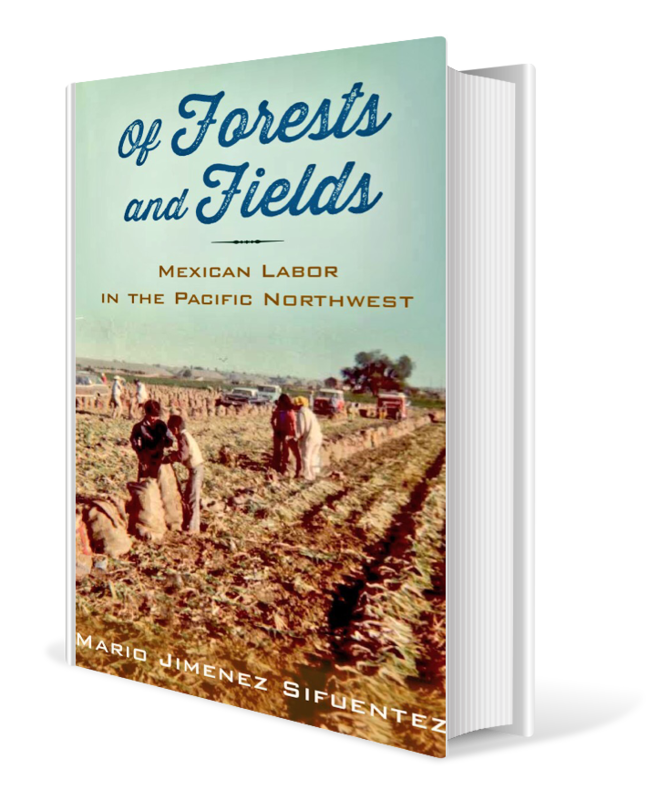 Of Forests and Fields not only extends the scope of Mexican labor history beyond the Southwest, it offers valuable historical precedents for understanding the struggles of immigrant and migrant laborers in our own era. Sifuentez supplements his extensive archival research with a unique set of first-hand interviews, offering new perspectives on events covered in the printed historical record. 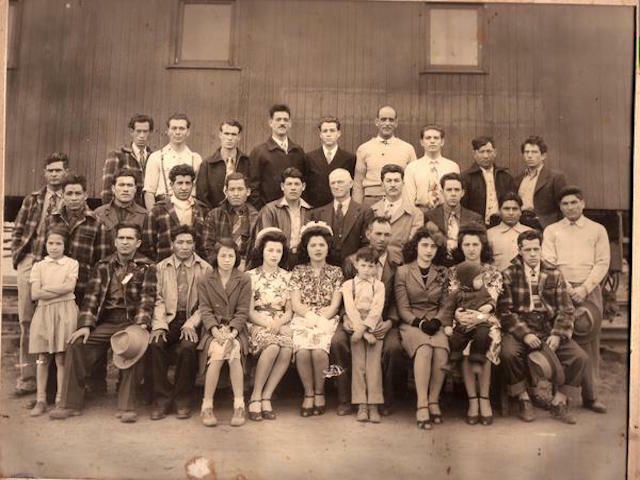 A descendent of ethnic Mexican immigrant laborers in Oregon, Sifuentez also poignantly demonstrates the links between the personal and political, as his research leads him to amazing discoveries about his own family history. Son of immigrant farm workers from Mexico, Dr. Sifuentez grew up in rural Oregon. As a child he read voraciously even while working alongside his parents in the onion fields. At an early age he became acutely aware of injustice and it had a profound effect on him. His appetite for reading led him to..